What’s the primary difference between good and great? Making the great attainable, a feat that is not easy, but absolutely possible. Why is it possible? 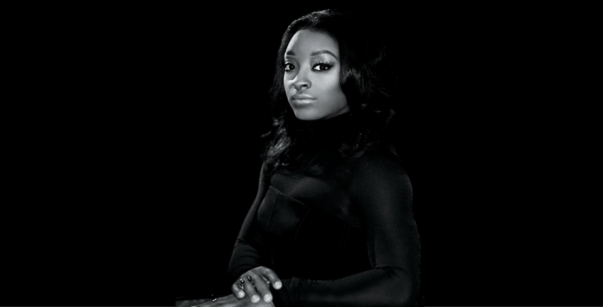 Because movers and shakers like Simone Biles let us know it is. 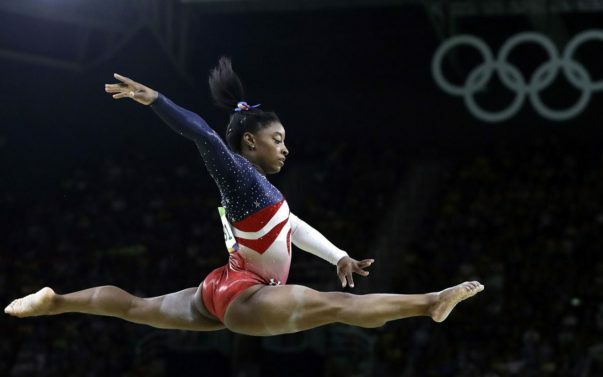 2016 has been a POWERFUL year for Biles and she can now add another honor to her already incredible list of accomplishments: Associated Press Female Athlete of the Year. While the 20-year-old has every reason to rest on her accomplishments, her humility is a sign that she’s just getting started.